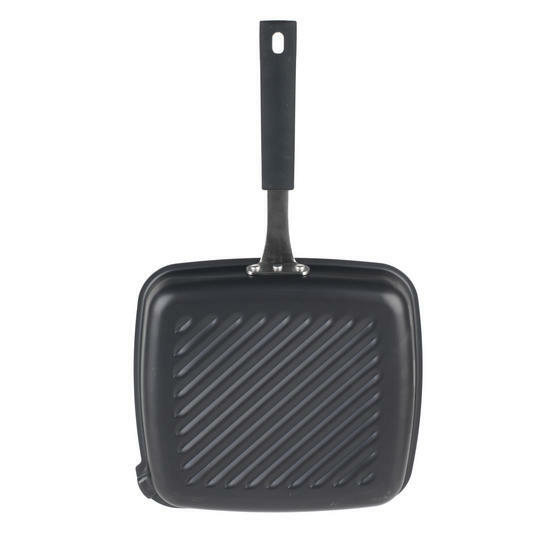 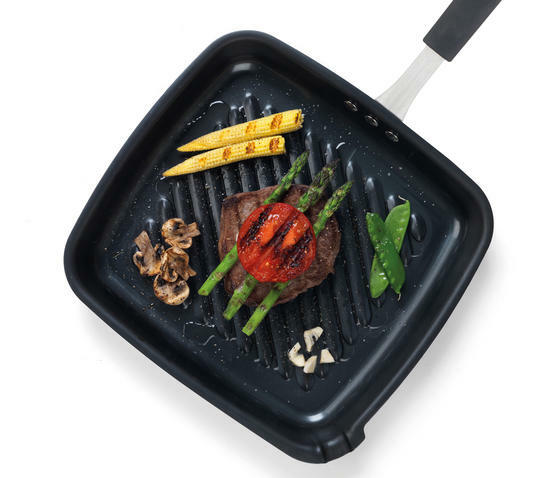 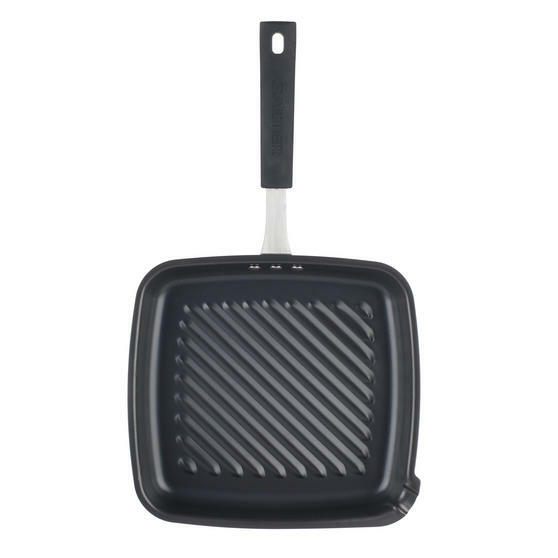 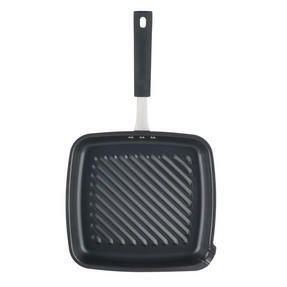 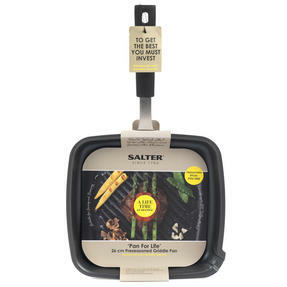 Salter sets a new high standard for cooking with this carbon steel griddle pan featuring a patina coating that seals in the seasoning every time you cook. 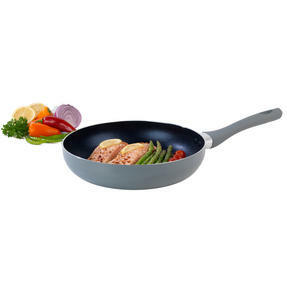 Simply wash away the protective wax layer with warm, soapy water and dry thoroughly on a warm hob ring before building up the non-stick coating with a little oil – the seasoned pan will release any food debris effortlessly for very easy clean up. 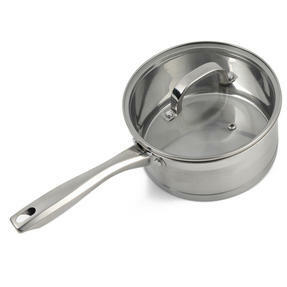 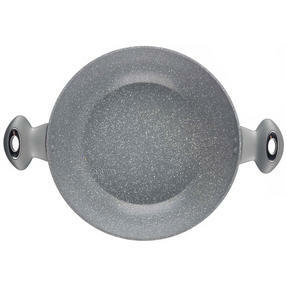 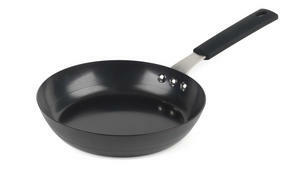 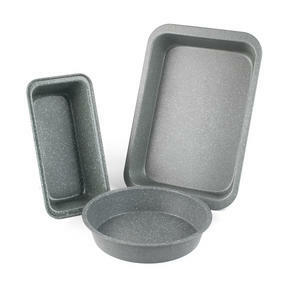 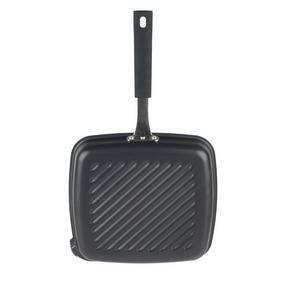 Its induction base is suitable for all hob types and is even safe to cook tasty dishes in the oven. 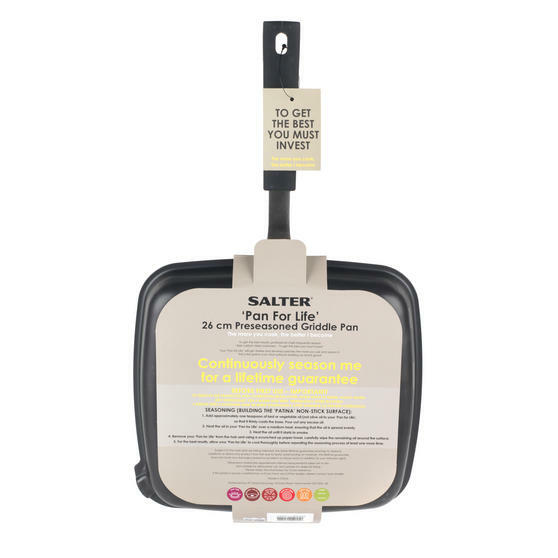 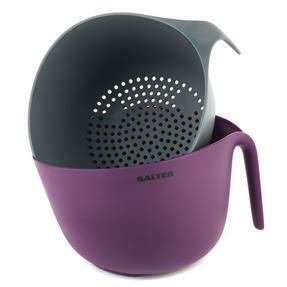 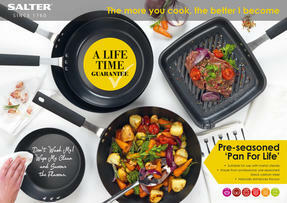 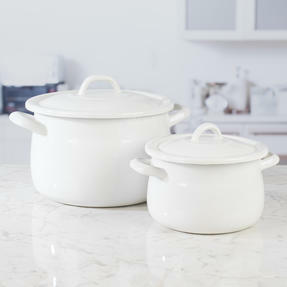 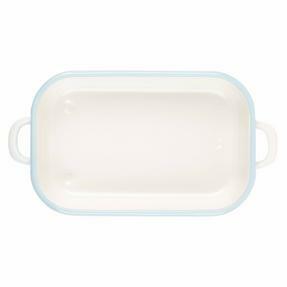 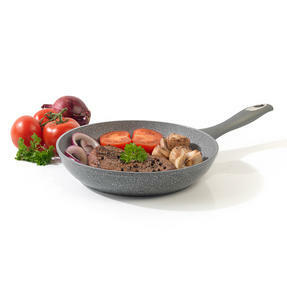 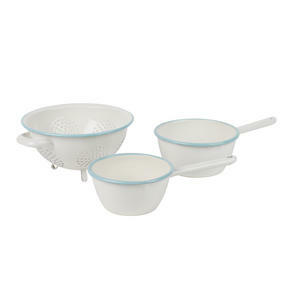 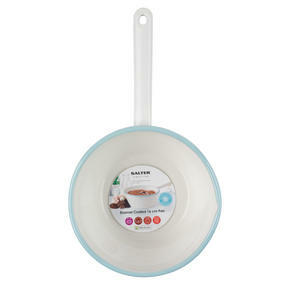 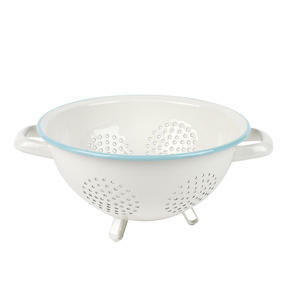 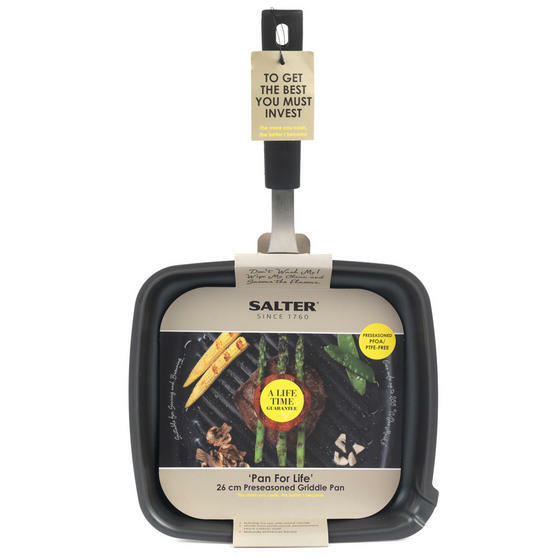 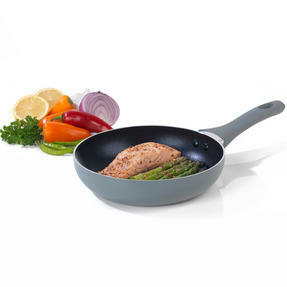 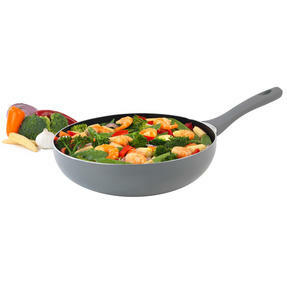 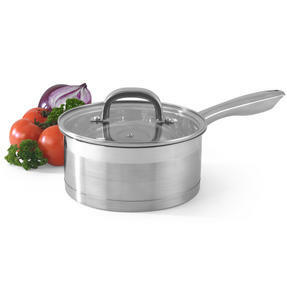 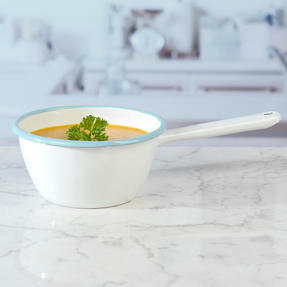 The Salter Pan For Life is preseasoned with a unique PTFE-free wax layer, which is key to preparing healthier food packed with flavour. 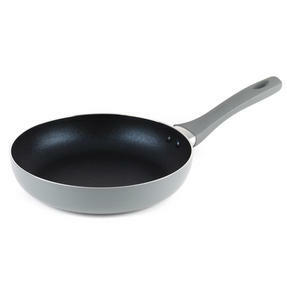 After washing away the protective layer with warm water, gently dry out on the hob and then spread a little oil in the pan to seal it. 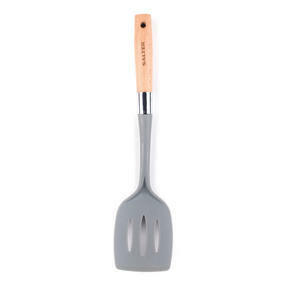 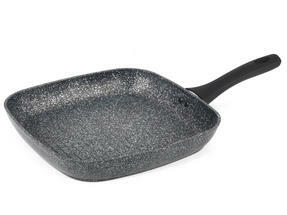 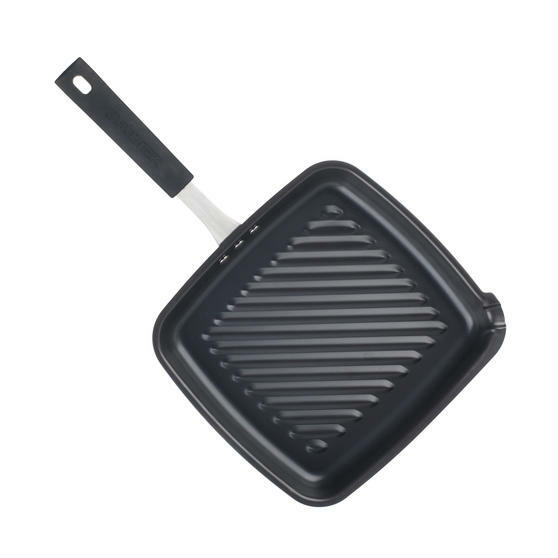 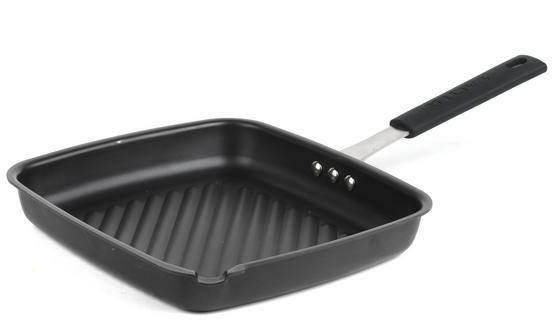 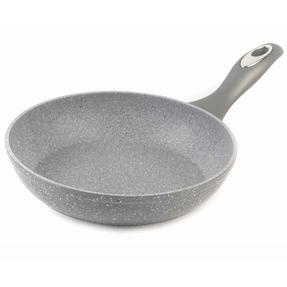 Measuring 44.80 x 26 x 4 cm, this griddle pan is made from high quality carbon steel so it is wonderfully durable and long lasting. 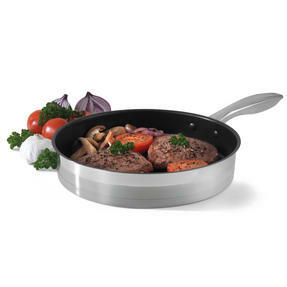 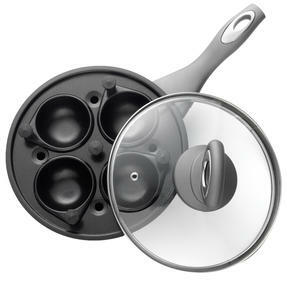 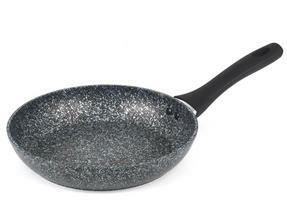 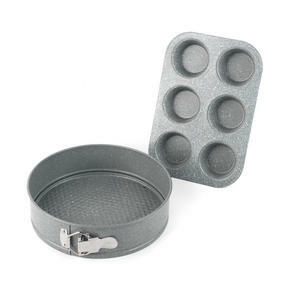 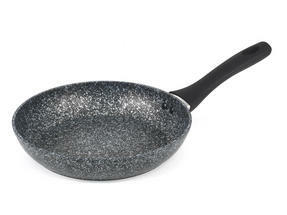 This easy to use pan suits all cooks and abilities, is suitable for use with metal utensils and will instantly enhance your cooking.